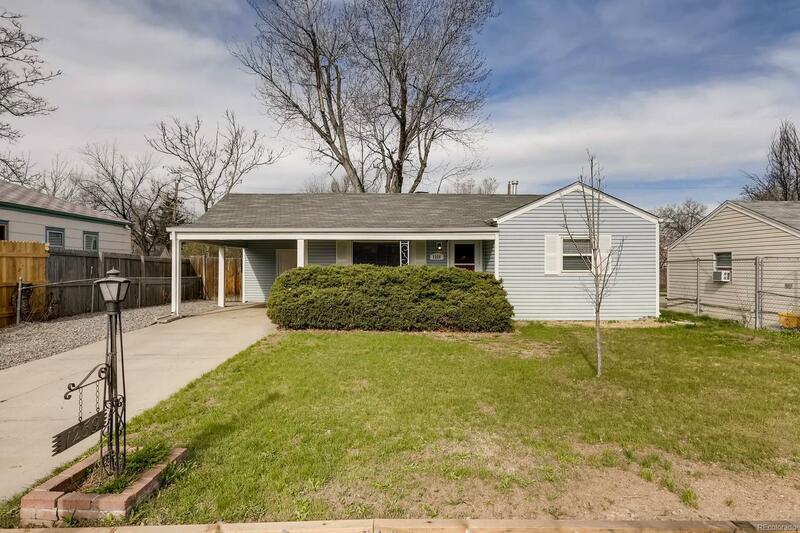 Perfect home for a first time buyer for under $260,000 in Aurora! Newer kitchen with granite counter tops, refinished hardwood floors, brand new 40 gallon water heater, brand new furnace, 5 year roof certification, floors have been just refinished! Newer double pane windows, updated bathroom, covered patio and carport! Come see this one fast! !